Palestine’s first complaint against Israel's alleged war crimes will be filed at the International Criminal Court in April, according to a senior Palestinian official. The issue will reportedly be related to the 2014 war in Gaza. 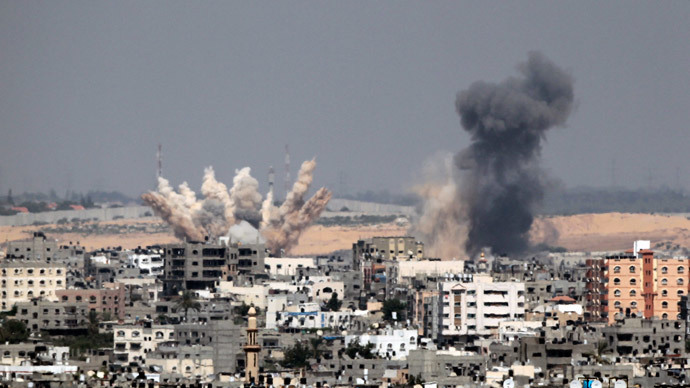 "One of the first important steps will be filing a complaint against Israel at the ICC on April 1 over the  Gaza war and settlement activity," Mohammed Shtayyeh, a member of the executive committee of the Palestine Liberation Organization (PLO) told AP on Monday. The Palestinians will be able to take legal action at the court based in The Hague, Netherlands, after the nation moved to join the international authority formally in January. According to the court's procedures, "the statute will enter into force for the State of Palestine on April 1." Israel's foreign ministry spokesman Emmanuel Nachshon expressed his country’s refusal to react to the declaration, describing it as "speculative and hypothetical," as quoted by AP. The Israeli administration has for decades consistently opposed Palestine's legal power to sue Israel for war crimes. After Palestine's move to join the ICC was confirmed by the UN in January, Israel's Prime Minister Benjamin Netanyahu said his country "will not let Israel Defence Forces (IDF) soldiers and officers be dragged" to The Hague. Following the announcement in January, Israel froze the transfer of half a billion shekels ($125 million) in tax revenue to the Palestinian Authority. The ICC, with jurisdiction to prosecute individuals for the international crimes of genocide, crimes against humanity and war crimes, announced a preliminary examination into Israel's 2014 actions in Gaza. 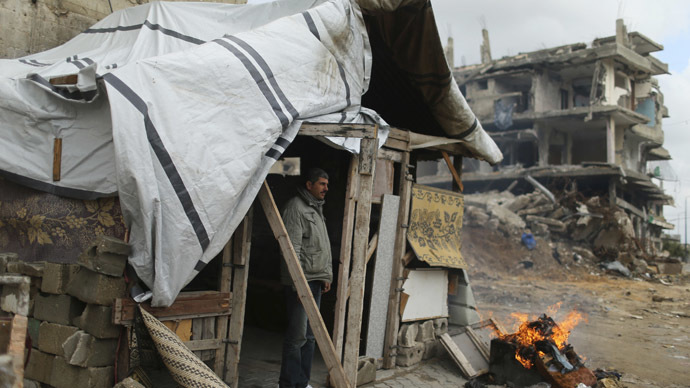 Around 2,200 Palestinians were killed in that conflict, with over 60 percent of the victims being civilians. Israel’s losses included 66 soldiers and 6 civilians, according to an investigation, carried out by AP earlier this month. After Palestine officially joins the Court in April, it also plans to sue Israel over its policy of settlement building on land occupied by Israel during the 1967 Six-Day War. Under international law, all Israeli construction on land seized during the war is considered illegal.